Drafted by the Carolina Thunderdogs in the 2006 Minor League Draft, Round 1, Pick 8. 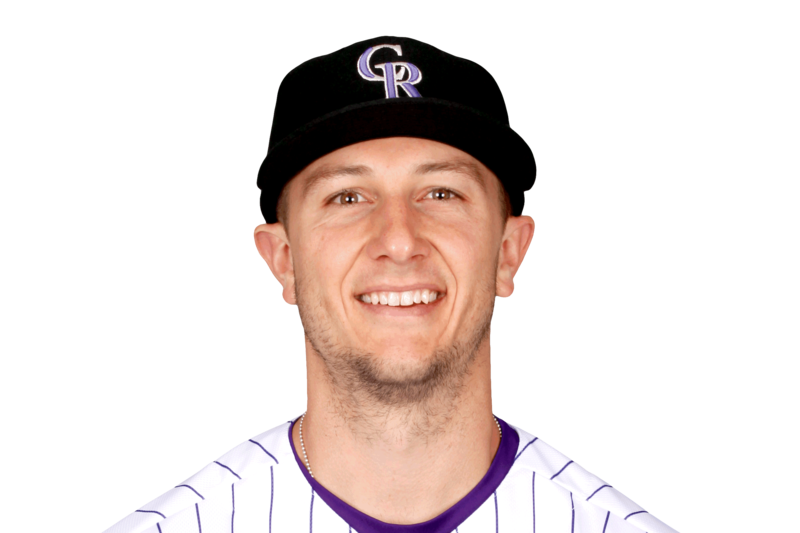 FRI, APRIL 19, 2019 - Tulowitzki (calf) will return to extended spring training in Tampa after Sunday's series finale against the Royals. Sweeny Murti of Sports Radio 66 WFAN reports. Tulowitzki was expected to accompany the team on the upcoming west coast road trip -- which runs through May 1-- but he will instead return to extended spring training to continue his rehab. The 34-year-old has been participating in baseball activities on the field this week but has no firm timeline for his return.